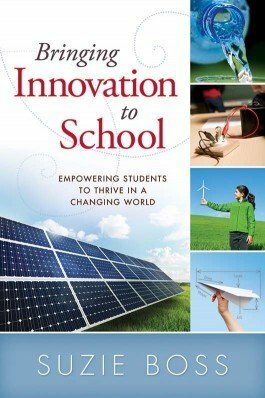 Activate your students’ creativity and problem-solving potential with breakthrough learning projects that teach students how to generate innovative ideas and then put them into action. 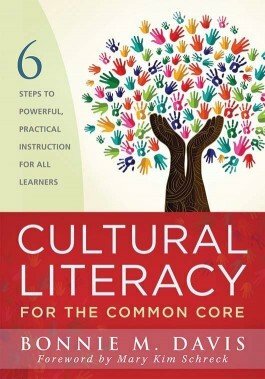 Discover a six-step framework for becoming culturally literate that complements the Common Core and encourages students to be at the center of learning. 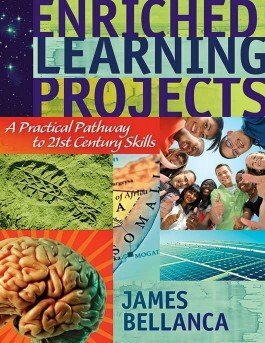 Translate standards-based content into enriched learning projects that build 21st century skills. 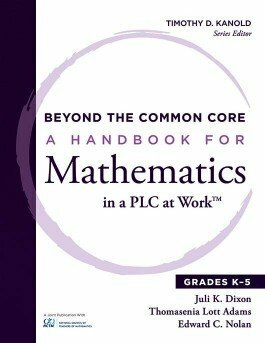 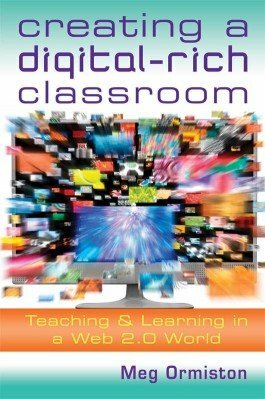 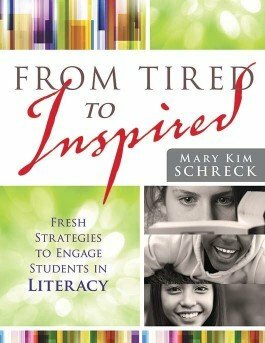 This book also highlights e-tools that enhance learning projects and offers research-based instructional strategies. 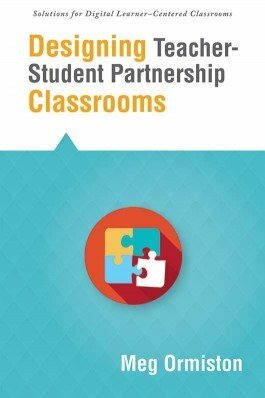 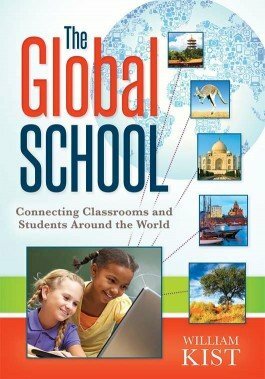 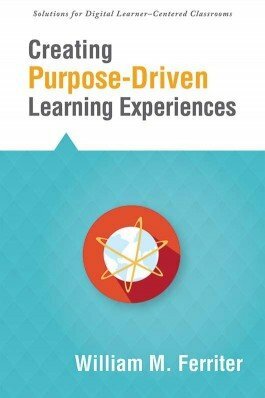 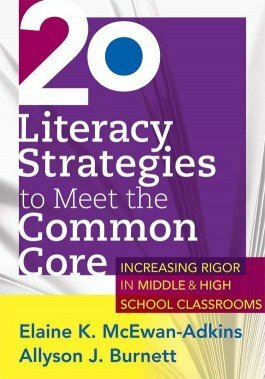 Wrapped in a 21st century skills framework, this book offers specific steps to globalize your classroom and strategies to encourage higher-order thinking.